The brothers of Alpha Phi Alpha at Austin Peay State University have some new members on campus! The Tau Phi Chapter of Alpha Phi Alpha Fraternity, Inc. at Austin Peay State University in Clarksville, TN recently crossed their Fall 17 line and their neophyte presentation was ICE COLD! 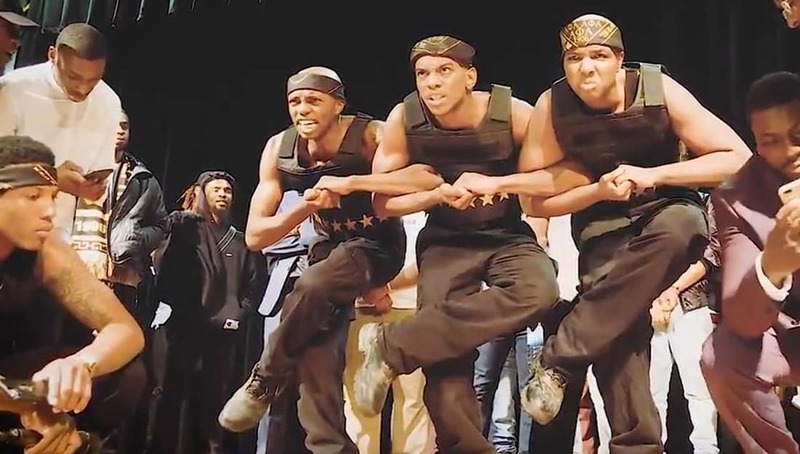 Share this on Facebook if you think these new brothers deserve to go VIRAL!